Beautifully designed apartments and penthouses set in tropical gardens with direct access to Byron Bay Golf Course, and a short drive to shops and restaurants. These generous well appointed Byron Bay apartments are set in tranquil sub tropical gardens with a view overlooking the pool, tennis court or golf course. Choose from a range of contemporary designs including ground floor, double story townhouse, penthouses or terrace apartments. All apartments are individually furnished, with large entertainment areas, fully equipped kitchens, TV/DVD, sound system, private barbeques and secure parking. Some are air conditioned. To make your Byron Bay holiday complete there is a 17 metre salt water pool, a full size championship tennis court, access to the Byron Bay Golf Course and restaurant and across the road is the Byron @ Byron Day Spa. The apartments are serviced weekly or on request. Use of the tennis court is complimentary with racquets and balls supplied. An easy bush walk will find you on the pristine eastern coastline of Tallow Beach, or a short trip by car or bike will find you in the centre of town. The magnificent stretch of Tallow Beach is situated a short ten minute drive south of Byron Bay town centre. An easy walk through bushland finds you on a 6km stretch of pristine beach running southward from the Byron Lighthouse. Here you can enjoy the solitude of uncrowded expanses of white sand and rolling waves….wonderful for long leisurely walks. 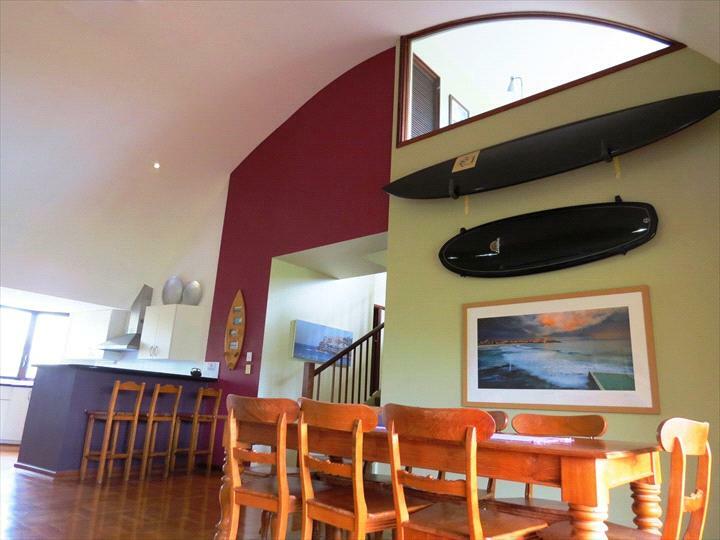 70 Broken Head Road is situated 5 minutes drive to town and 15 minutes walk to Tallow Beach. 3 bedroom, 2 bathroom apartment with large open plan living spaces & modern furnishings throughout. Large tiled decks or private nth-facing gardens with BBQ. Single garage, pool & tennis court. Light & spacious 3 bedrm apartment with open-plan living area opening to a large sun-filled deck with BBQ or private nth-facing courtyard. Set in sub-tropical garden surrounds with pool & tennis court. With tree top vistas over the golf course/complex the penthouses provide spacious accommodation with spectacular curved ceilings, an extra living area on the 2nd level & BBQ on the large balcony.